Get instant access to real-time freight shipping rates and find the best deals from the top carriers in the industry. Say goodbye to the endless phone calls and never-ending paper trail. 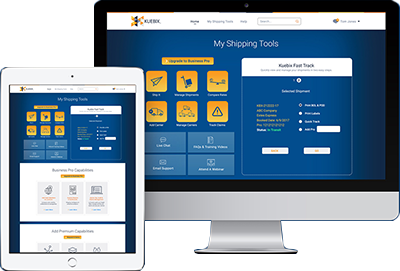 With Kuebix Shipper, you can avoid the logistical nightmare of shipping freight, and begin rating, booking and tracking your shipments in the time it takes to purchase a flight online. And you can do it all for free with Kuebix TMS!